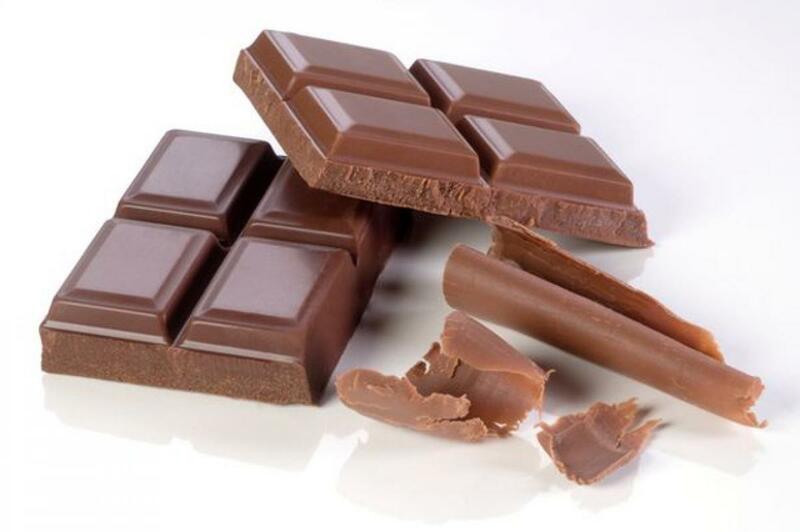 If you miss out on chocolate thinking it\'s not good for you health, then there is good news for you, as a new study has claimed that eating up to 100 grams of chocolate daily cuts heart diseases and stroke risks. If you miss out on chocolate thinking it's not good for you health, then there is good news for you, as a new study has claimed that eating up to 100 grams of chocolate daily cuts heart diseases and stroke risks. During the research, the EPIC-Norfolk participants were monitored for an average of almost 12 years, during which time 3013 (14 per cent) people experienced either an episode of fatal or non-fatal coronary heart disease or stroke. Moreover, the research detailed that higher levels of consumption were associated with younger age and lower weight (BMI), waist: hip ratio, systolic blood pressure, inflammatory proteins, diabetes and more regular physical activity all of which add up to a favourable cardiovascular disease risk profile. The calculations showed that compared with those who ate no chocolate higher intake was linked to an 11 per cent lower risk of cardiovascular disease and a 25 per cent lower risk of associated death. It was also associated with a 9 per cent lower risk of hospital admission or death as a result of coronary heart disease, after taking account of dietary factors. The highest chocolate intake was similarly associated with a 23 per cent lower risk of stroke, even after taking account of other potential risk factors. The researchers claim that cumulative evidence suggests that higher chocolate intake is associated with a lower risk of future cardiovascular events. The researchers conclude that there does not appear to be any evidence to say that chocolate should be avoided in those who are concerned about cardiovascular risk.